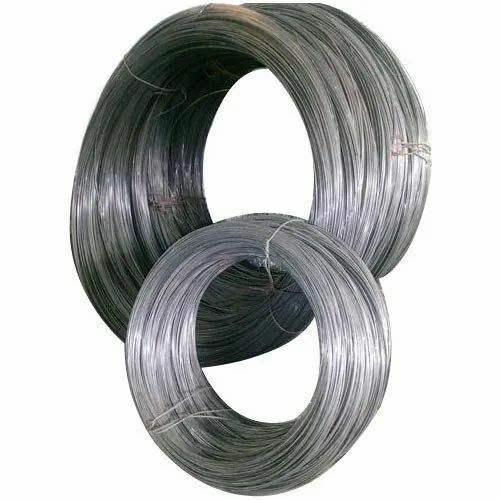 Pioneers in the industry, we offer lc ferro manganese powder, ms wires, ferro manganese powder, electrode quality ferro manganese powder and electrode quality ferro manganese lc powder from India. Being one of the preferred choices of the industry, we are involved in the manufacture, export and supply of Low Carbon Ferro Manganese Powder. Prepared and packed under the supervision of our experts, the offered product is massively applauded for its effectiveness and enhanced shelf life. This powder helps in enhancing the tensile strength, hardness, workability and toughness of steel. 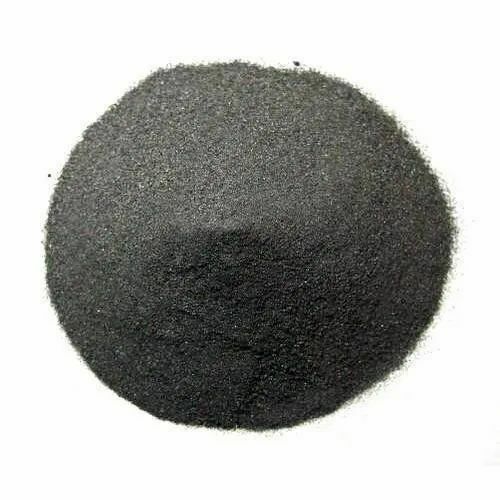 We have gained huge accolades in the market for manufacturing and supplying a huge assortment of MC Ferro Manganese Powder, which is made using high grade materials. 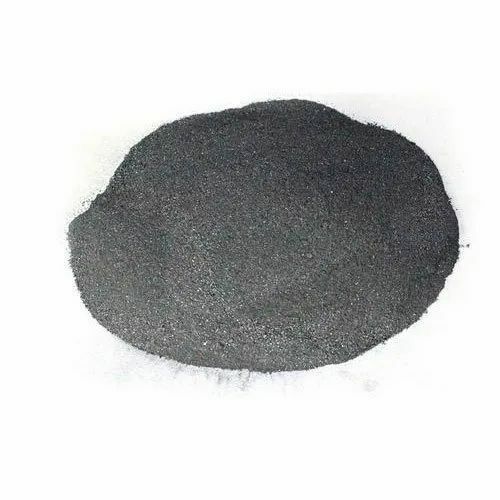 Ferro Manganese Powder that we provide finds wide application in diverse industrial sectors such as Chemical industry, Welding Electrodes industry, Foundries etc. among others. Tailor made range is provided to meet different requisites of the customers. 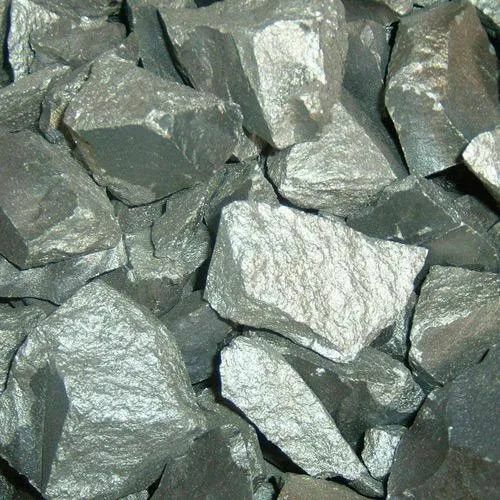 We make different grades of low carbon ferro Manganese lumps/powder ranging from LC Ferro Manganese 70% to Mananese 80% in powder and lumps. The powder form ranges from -60 mesh to 200 mesh (BSS) & lumps Form depends on size. The powder is used in Welding Industry. Production Capacity : 200 metric ton/month. 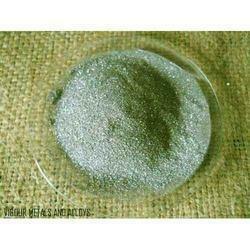 Looking for “Low Ferro manganese powder”?